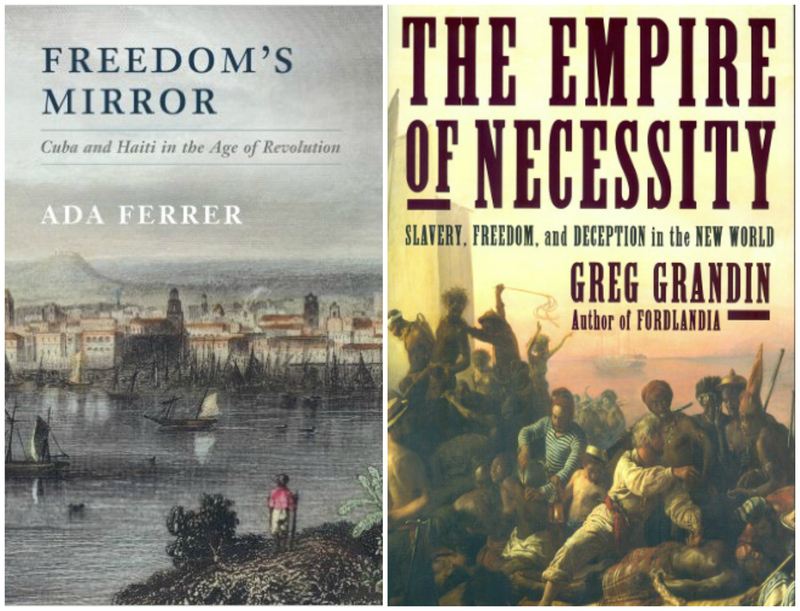 Ada Ferrer and Greg Grandin were announced to be two of the American Historical Association (AHA) awards recipients for history books published in 2014. Greg Grandin, CLACS affiliated faculty, won the Albert J. Beveridge Award for his book The Empire of Necessity: Slavery, Freedom, and Deception in the New World. This award is for the best book on the History of the US, Latin America, or Canada. While Ada Ferrer’s book, Freedom’s Mirror: Cuba and Haiti in the Age of Revolution, has won the Friedrich Katz Prize in Latin American and Caribbean History, the Wesley-Logan Prize in African Diaspora History, and the James A. Rawley Prize for the History of the Atlantic Worlds before the 20th Century. Ada Ferrer’s book, Freedom’s Mirror, won three awards from the American Historical Association. While Greg Grandin is co-winner of the Albert J. Beveridge Award for his book The Empire of Necessity. Moreover, Fred Cooper, member of the NYU History Department’s faculty, won both the George Louis Beer Prize in European International History since 1895, and the Martin A. Klein Prize in African History. These recognitions were awarded for his book Citizenship between Empire and Nation: Remaking France and French Africa, 1945-1960. 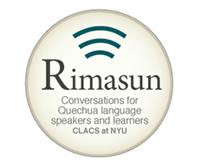 On Tuesday, August 25th the Center for Latin American and Caribbean Studies at NYU (CLACS) kicked off the fall 2015 semester with a series of events to welcome a new class of students, and showcase to all NYU students its unique language offerings in Quechua and Haitian Kreyól. 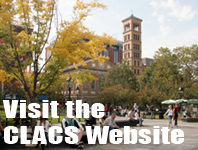 As a Title VI National Resource Center designated by the Department of Education, CLACS is part of the Indigenous Language Consortium (with the Institute of Latin American Studies at Columbia University (ILAS), and The Jaime Lucero Mexican Studies Institute at Lehman College) which promotes the education of less commonly taught languages and NYU students can benefit from this unique resource. Welcome Back! 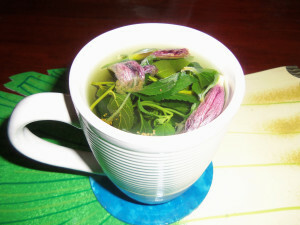 Ready for an Exciting Spring? Welcome back to all CLACS Students! This semester CLACS will offer unique and interesting courses, with topics ranging from the sociology of the image to the construction of the nation-state and the emergence of citizenships in Latin America and the Caribbean. We’ll explore topics from international human rights to ethnographic methods and political science. The Spring 2014 Interdisciplinary Seminar will be taught by Professor Ada Ferrer and Sibylle M. Fischer and will be dedicated to the culture and history of the Caribbean islands. The class will examine slavery and the struggles against it, colonialism and independence movements, U.S. occupations, dictatorships, and revolutionary movements, the massive growth of a Caribbean diaspora, and the transformation of the Caribbean islands into so many tourist destinations. As part of the Seminar, the Center will offer a Colloquium Series entitled Whither the Caribbean? that will take place at KJCC Auditorium. A number of important scholars from across the hemisphere to guest lecture, including Robin Derby on March 31 and Stephan Palmié on May 5. Students will also have the opportunity to take classes of Quechua at different levels, and to celebrate Quechua languages and cultures of South America through the Quechua Conversation Nights. This semester CLACS students will also have the chance of taking the course Portuguese for Spanish Speakers. 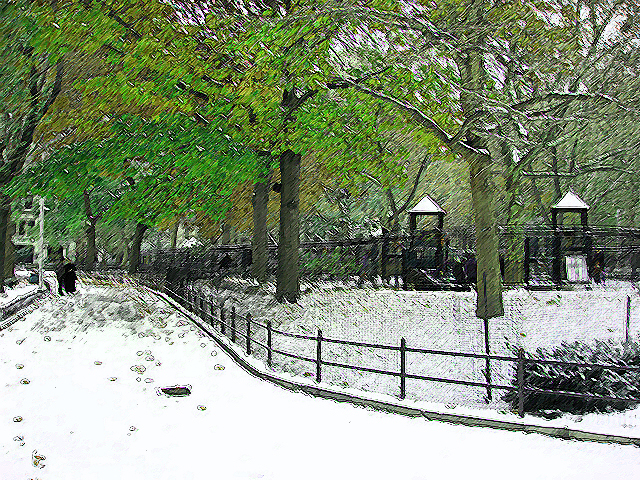 The calendar will be rich in events open to the public. NACLA and CLACS will collaborate on writing workshops throughout the semester, the first of which is Shaping Academic Work for a Wider Audience, taking place on February 7th here at CLACS. CLACS is hosting several conferences. The first, Politics of the Popular in Latin America (March 7) examines the rise of populism and politics from below. On April 3rd and 4th, an international two-day conference American (Inter)Dependencies: New Perspectives on Capitalism and Empire, 1898-1959, will bring together scholars of the United States, Latin America, and the Caribbean to explore the multidirectional processes, reciprocal impacts, and global dimensions of inter-American economic relations. The Graduate Association of Latin American Studies is organizing a photographic exhibition that will take place at the Stovall Gallery, 8th floor of the Kimmel Center, from April 7 to May 4, 2014. The title is The Civil War and Its Aftermath: Stories of El Salvador, and it will be accompanied by a film series, a symposium and the publication of a digital catalog written in collaboration with graduate students. Mark your calendars for the coming CLACS Spring programming! Three CLACS professors are going to teach in the Freshman Honors Program next semester. They explained why their field is particularly important to share with first year college students. 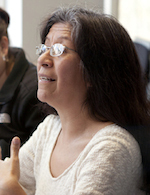 Pamela Calla, an anthropologist, Visiting Associate Professor at the Center for Latin American and Caribbean Studies at NYU and director of the Observatory on Racism of the Universidad de la Cordillera in La Paz, Bolivia, is going to teach the course Women in Social Movements in Latin America. The overarching theme of this seminar is the exploration of women’s political agency in terms of emancipatory thought and action in diverse social movements throughout Latin America. More concretely, the course focuses on indigenous and other popular sectors as well as middle class movements concentrating on the ways in which women bring new meanings and vitality to diverse forms of struggle in these movements. A central consideration in this exploration is the historical relation between movements and states and the gendered logics that enter in the negotiations between the two.